Next Generation targeted serum contains a synergistic trio of ingredients that help repair and rebuild the skins structure. Multi-Corrective technology targets skin visible and invisibel signs of aging. Liposome-encapsulated Tripeptides create a gentle peeling, activating cell regeneration and improving smoothness, clarity and radiance while reducing fine lines and uneven pigmentation. Experience a brighter, smoother, more even-toned complexion. 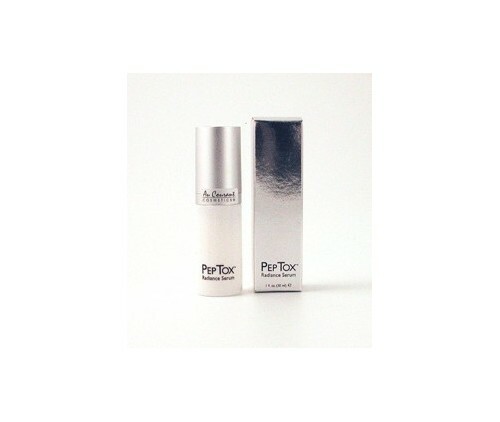 Pulls in moisture and plumps out wrinkles. • GABA+: structurally similar to GABA which acts as a neurotransmitter, biochemical messenger and tyrosinase inhibitor. • Bio-tripeptide: mimics the natural process of desquamation--the shedding of dead cells. • Macadamia oil: for skin conditioning. • Hazel seed oil: provides nourishment for the skin. • Cucumber oil: moisture binding and anti-inflammatory benefits. • Squalane: mimics the skin, maintaining moisture levels and creating a cushion-like effect. • Silica and marine filling micro-spheres for smoothing and softening. Massage gently onto face. Follow with moisturizer. May be used alone or under makeup.